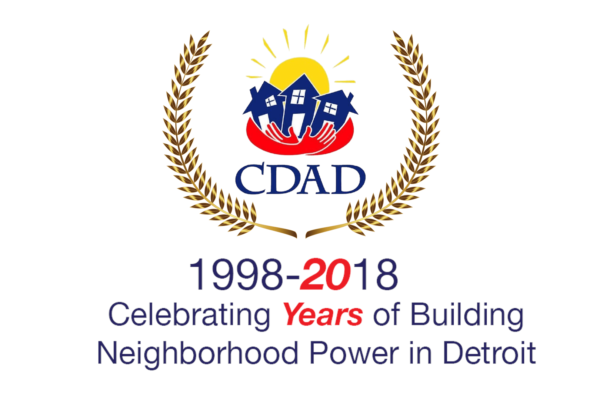 Community Development Advocates of Detroit (CDAD) is committed to social justice, supporting the existence of healthy and vibrant neighborhoods for all Detroiters, and recognizing and uplifting neighborhood voice. 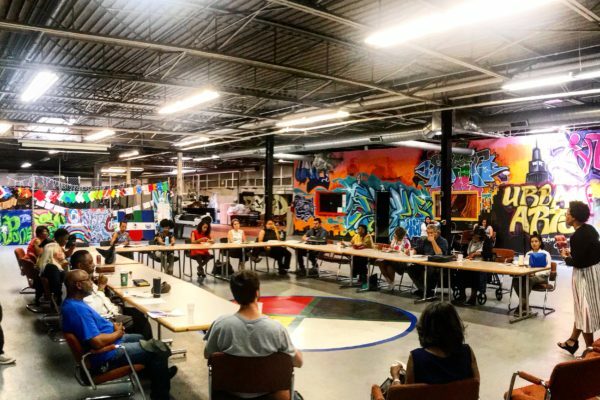 In our work we value equity, integrity, respect and diversity. 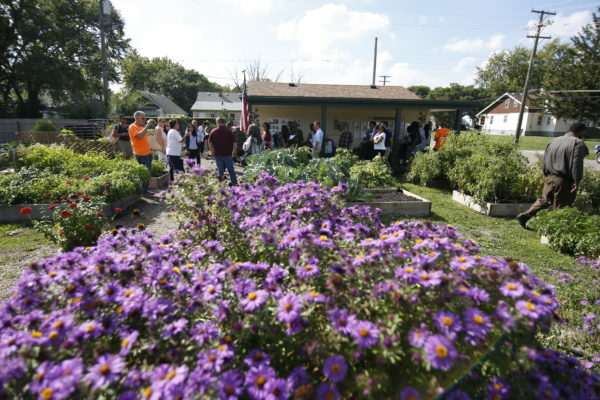 CDAD is a membership organization of community development and neighborhood improvement groups, building neighborhood power – the ability to make and influence neighborhood decisions through public policy advocacy, community engagement, place-based initiatives, capacity building and information sharing to achieve a comprehensive system of community development that serves all Detroit neighborhoods. 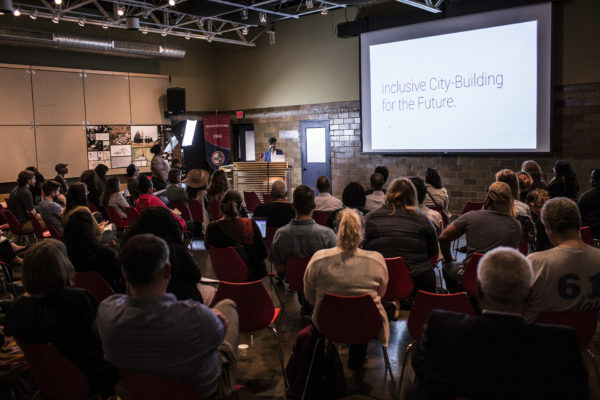 The introduction to Inclusive Design Principles Workshop for residents and community members will provide inclusive design basics for architecture and urban design including principles of design excellence, public interest design and community-based design. 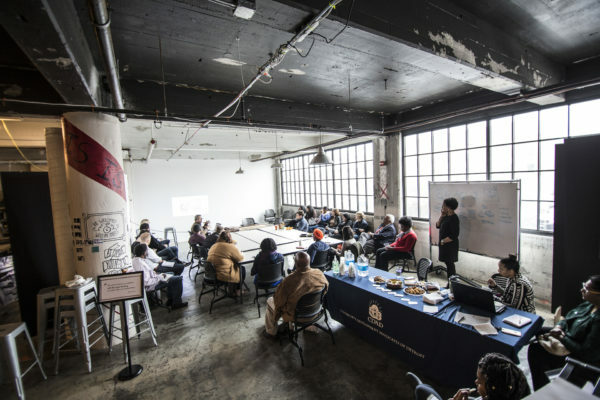 The workshop is a partnership of CDAD and University of Detroit Mercy School of Architecture.